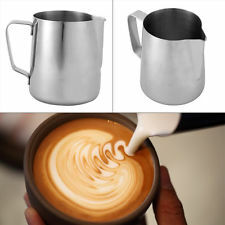 Frothing milk is quick and easy. 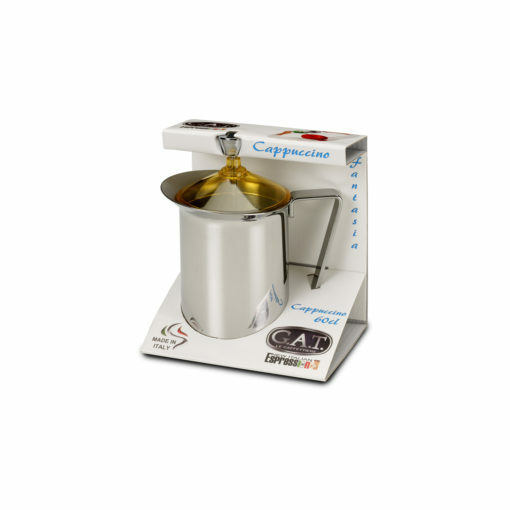 Heat the milk to your preferred temperature, without the lid, and being careful not to allow the pot to overheat. 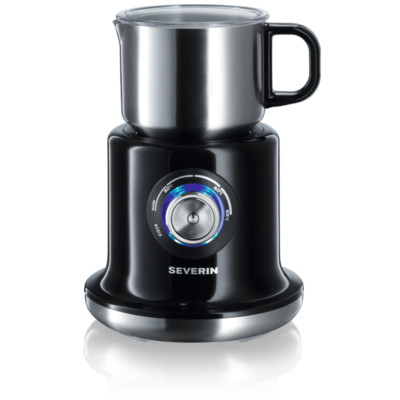 Once at your preferred temperature, place the lid on and whisk the heated milk with the plunger, pumping several times. 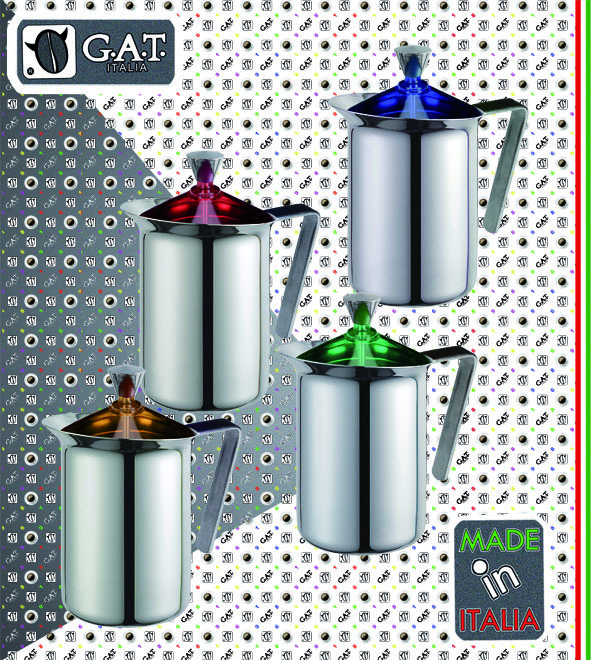 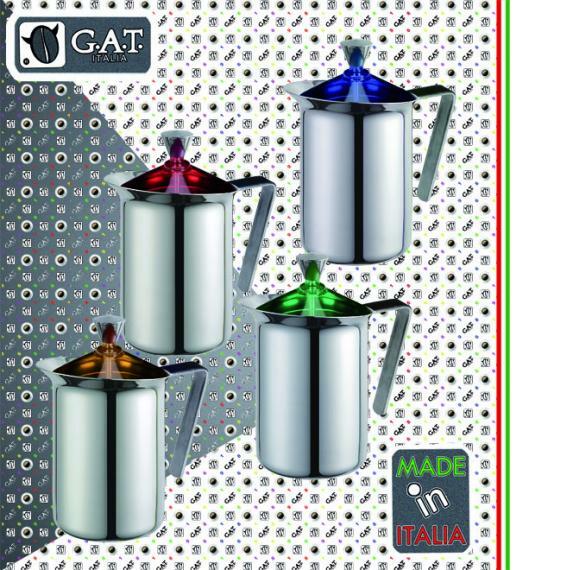 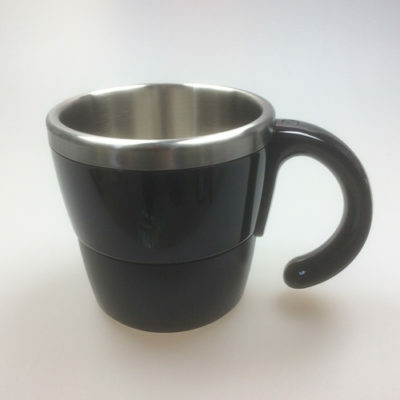 Made of stainless steel with a coloured see-through lid, the Fantasia will hold up 200ml of un-frothed milk and is suitable for gas, electric or ceramic hobs.